Barbie the Princess and the Popstar Wallpaper. Barbie the princess and the popstar Brazil wallpaper. 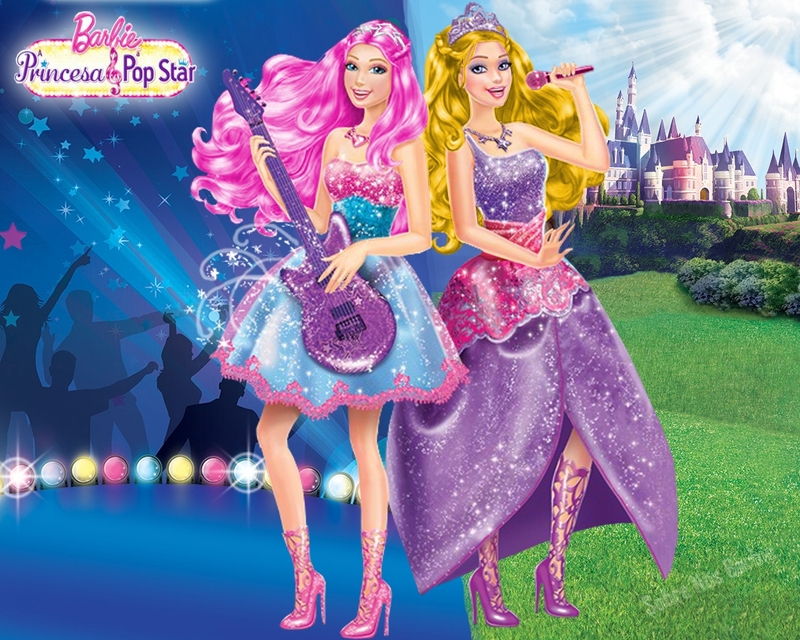 HD Wallpaper and background images in the Barbie the Princess and the popstar club tagged: barbie princess and the popstar tori keira p&p. i also want to be both the princess and the popstar. dont you just love this movie.